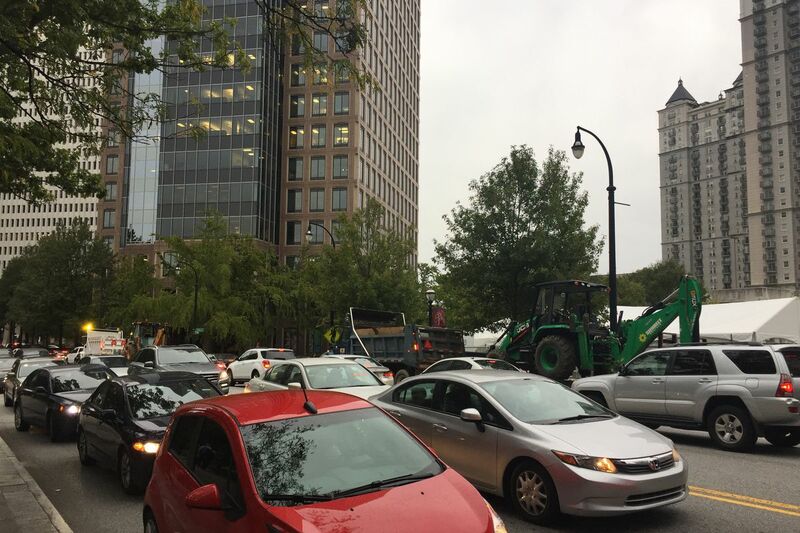 Poll: Should Atlanta charge out-of-towners to drive through Buckhead, Midtown? 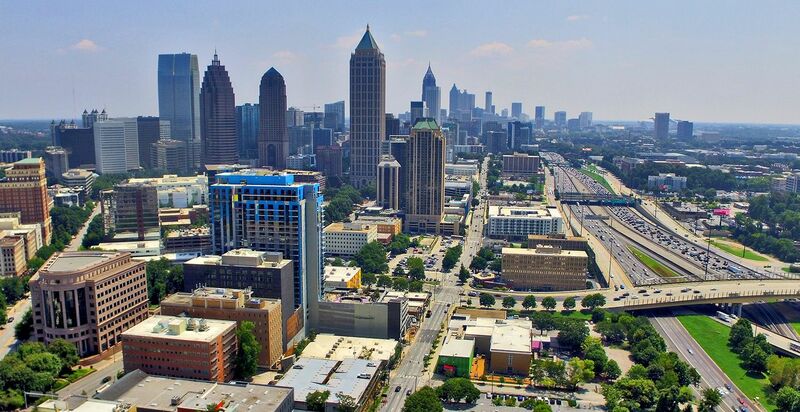 Share Poll: Should Atlanta charge out-of-towners to drive through Buckhead, Midtown? City planners will study how congestion pricing could impact traffic problems, as seen here in Midtown. The Atlanta City Council is considering imposing a toll for out-of-towners who drive through certain parts of the city. Called a “congestion tax” or “cordon pricing,” the method—which has been adopted in major cities like London and now New York City—would charge people who live outside the city limits for crossing certain streets in Buckhead and Midtown. 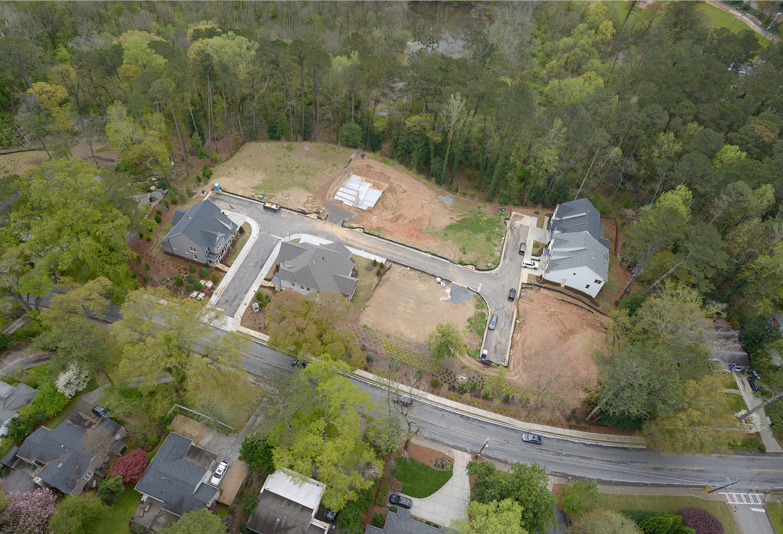 The plan was initally lobbed by Councilman J.P. Matzigheit, who represents a Buckhead district. He says commuter traffic in Buckhead has become a serious quality of life issue for his constituents, and every possible remedy needs to be studied, according to WSB-TV. The vast majority of people who work in Buckhead live elsewhere, and charging people a toll to cruise through the area—or other high-traffic neighborhoods, such as Midtown—could encourage more people to utilize mass transit, the logic goes. From now until December, city planners will study how taxing people to drive through certain areas would work, and how it might help curb traffic congestion. 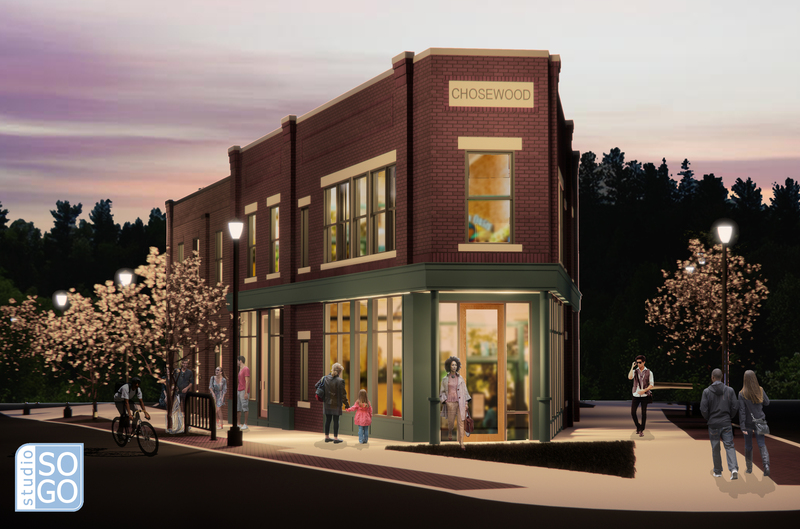 Of course, if this fledgling idea evolves into bona fide legislation, the Atlanta City Council would have to approve it, and with a matter this controversial, that could be easier said than done. The council’s Facebook page shared a poll last week asking residents how they feel about the proposed traffic deterrent. 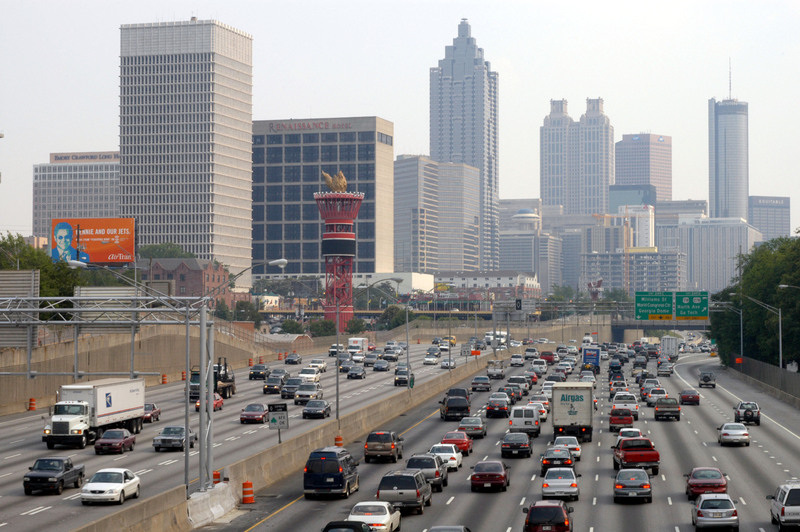 Should the City of Atlanta implement a "congestion fee" for out-of-towners traveling through Buckhead and Midtown?